Vendeka’s Creed – ANTHONY AQUAN-ASSEE, M.Ed., B.Ed., B.Sc. Jesse Biggsee is different. He is a computer genius and has won the International Computer Science Fair for the past two years. But no one cares. He is shunned by everyone at his school and he just doesn’t fit in. Desperation for acceptance by the other kids leads Jesse to try out for the football team. 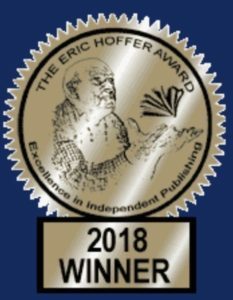 A serious accident changes his life forever and propels him into the future. A world where Vendeka, the evil computer hacker, rules everyone, everywhere. And so begins the celebration of Jesse’s uniqueness as he refuses to follow the Creed. 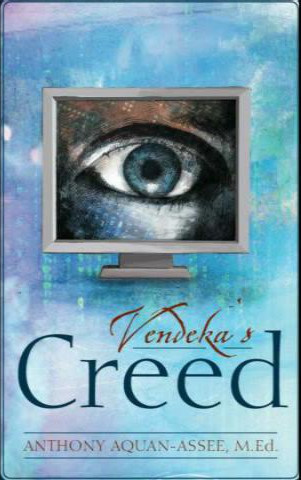 Click the following video to watch a trailer for Vendeka’s Creed . .